The RBS team has an in-depth understanding of locomotive starting power issues. We work closely with trusted product experts and engineers inside our key Partner Companies and Select Vendors to meet all railroads’ demanding needs. 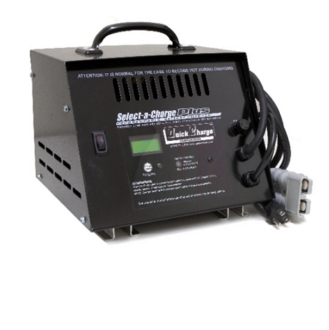 Float charger to use in shop or onboard. 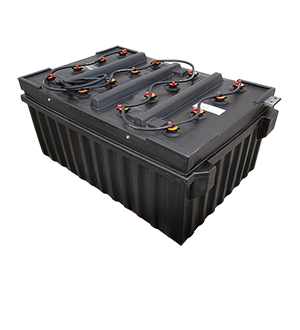 Front panel programming allows users to select charge profiles for either flooded or VRLA batteries. 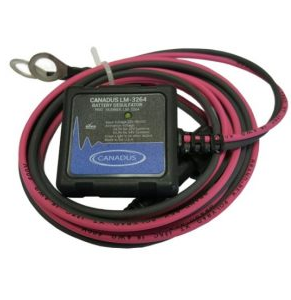 ARMS can provide this charger integrated with the Canadus Battery Energizer to keep batteries healthy and maximize battery performance and life. This charger is sold through partner company, Railroad Battery Services (RBS). 40ft extension cable with SB350 connectors on both ends. 2ft battery-connect cable set with an SB350 connector on one end, and fully insulated, heavy-duty narrow mouth (stinger style) clamps for connecting to knife switch on the other end. These are the ONLY watering systems designed specifically to work on ALL MAJOR brands of starting batteries, and to survive the extreme temperatures and vibrations on locomotives. Frequent locomotive starts demand aggressive charging which results in increased water use within the batteries. Maintaining the proper level of water in each cell is essential to ensure cranking amps are available. 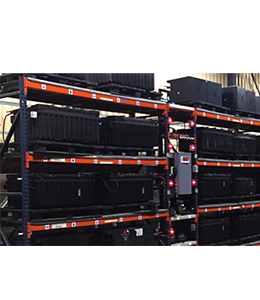 RBS – Railroad Battery Services, Inc.
RBS BatteryNurse™ systems provide high-performance testing and charging for optimal battery health and reliability. Systems are designed to maximize process flow within each facility so that locomotive batteries can move expediently through the stages: Triage > Watering > Bulk Charge >Test > Float Charge. This creates a store of qualified batteries that are available for immediate service. 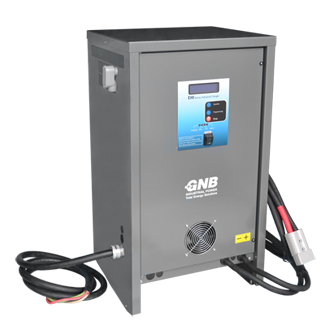 The BatteryNurse™ system prevents installation of bad batteries or improperly charged batteries that could cause no-starts and require redundant maintenance. Safe, proven and patented High-Frequency Battery Energizing (HFBE) technology that combats battery failure by eliminating sulfation problems, the primary reason for battery deterioration. Easy to install and use; no special tools are required. 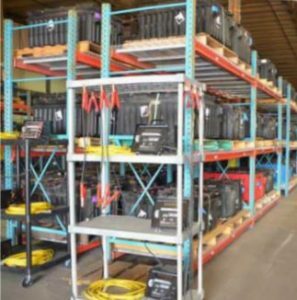 When batteries are charging, Canadus battery energizers draw energy from the charger (DC side) and automatically work to keep the battery plates clean.